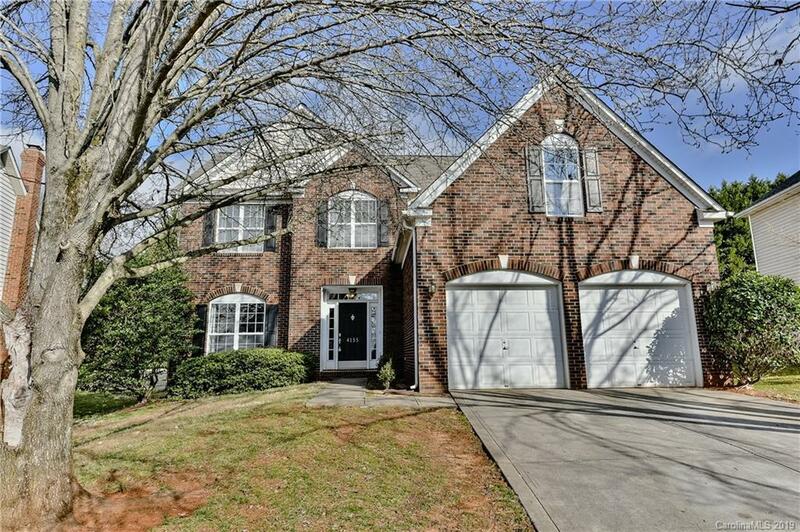 **** MULTIPLE OFFERS - HIGHEST AND BEST by Sunday Feb 10th @ 5pm - Charming 3 BR/2.5 BA Home featuring a Bright Open Floor Plan, High Ceilings & Large Master Suite. Kitchen includes Granite Countertops, Under-mount Sink & Island with Bar Seating. Formal Dining & Living Room, Great Room with Wood Burning Fireplace. Beautiful, Freshly Painted, Two-level Deck with Pergola. Community features Clubhouse, Pool, Playground & Basketball/Tennis Courts. Centrally Located with Easy Access to I-85, Shopping & Restaurants.